We are the inclusive community for the conscious generation. On a mission to make sustainability a social norm. 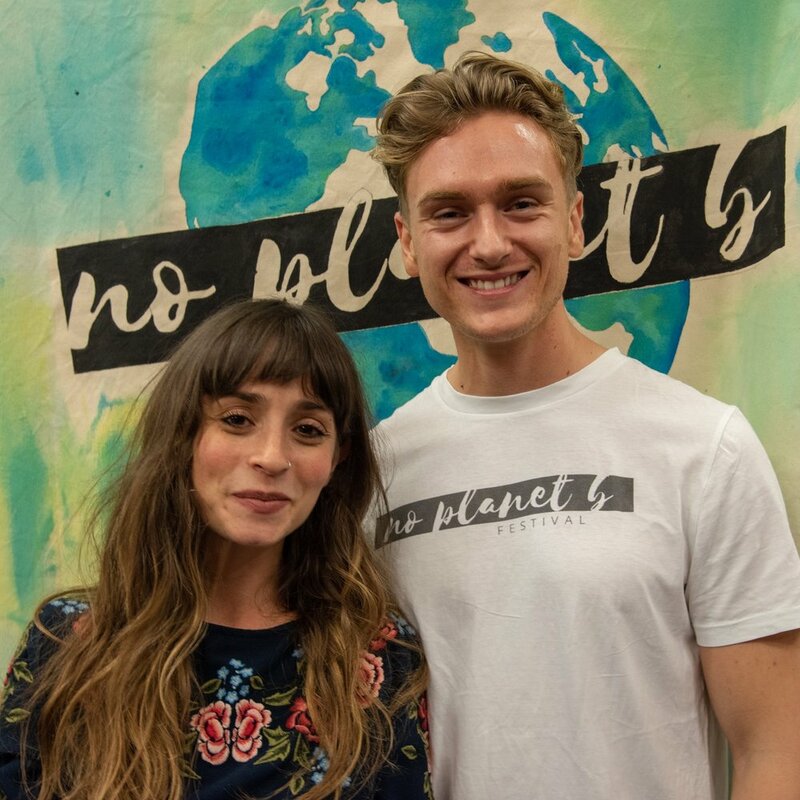 No Planet B events are the perfect place to accelerate your journey towards a low impact lifestyle. 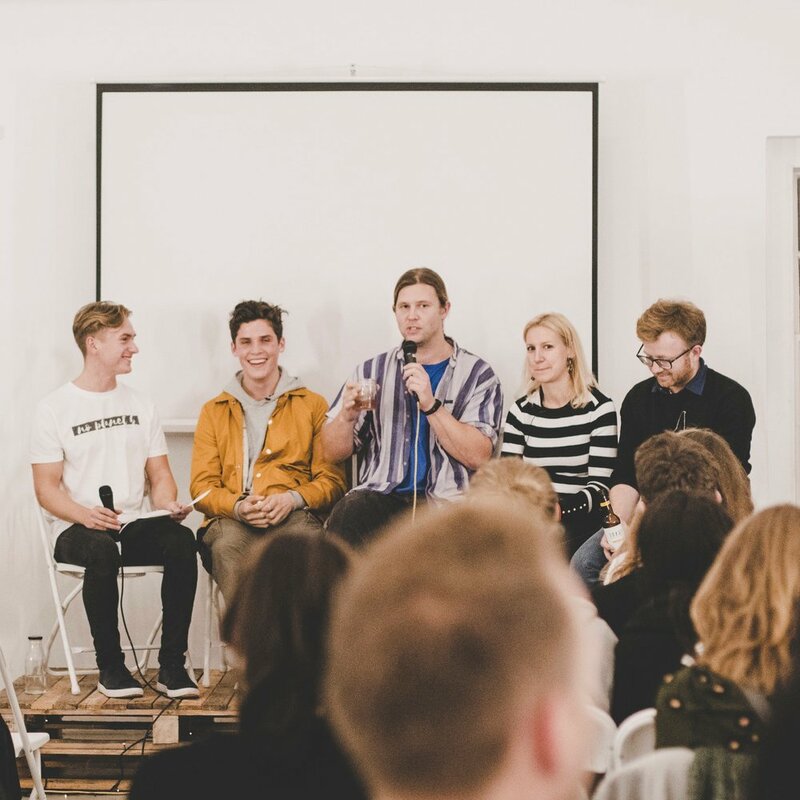 Expect thought-provoking talks, panel discussions, ethical stalls, vegan food, live music and networking with like-minded people.